I would like to dedicate these few lines to all members of the Amish Community I had the honor and opportunity to meet during my visit to Aroostook County. I also extend my thanks to my friend, without whom this would not have been possible. 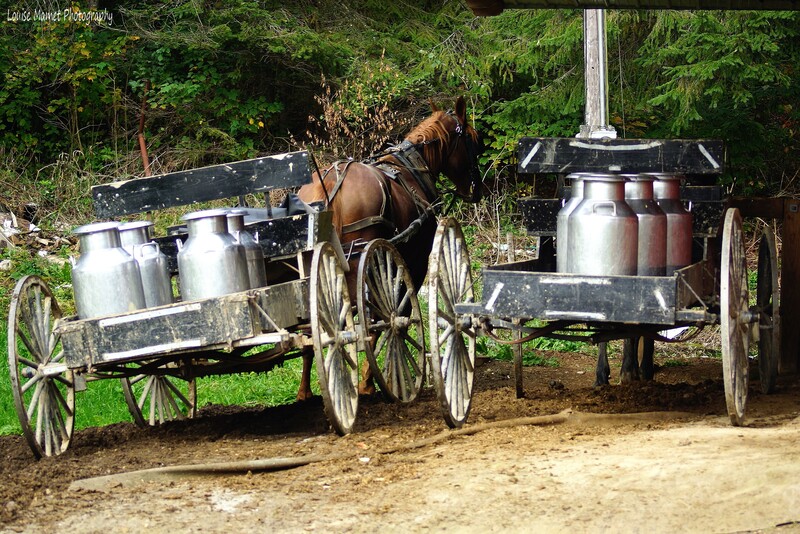 The Amish Community settled in Pennsylvania, Lancaster County, in the early 18th century. They escaped persecution in Europe for their Anabaptist beliefs. The Pennsylvania Amish community in Lancaster County, is the oldest and largest Amish community in the United States. 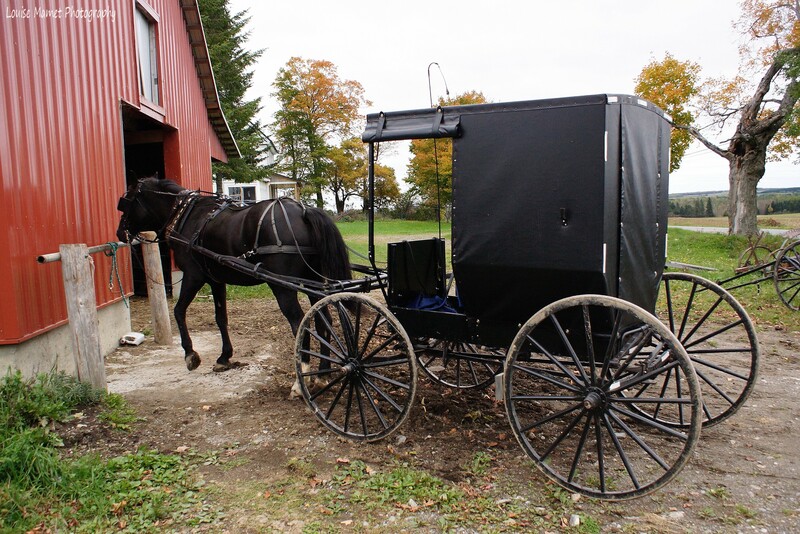 Amish are conservative, emphasizing humility, family, community and separation from the non-Amish world, which includes a reluctance to adopt modern conveniences such as electricity. 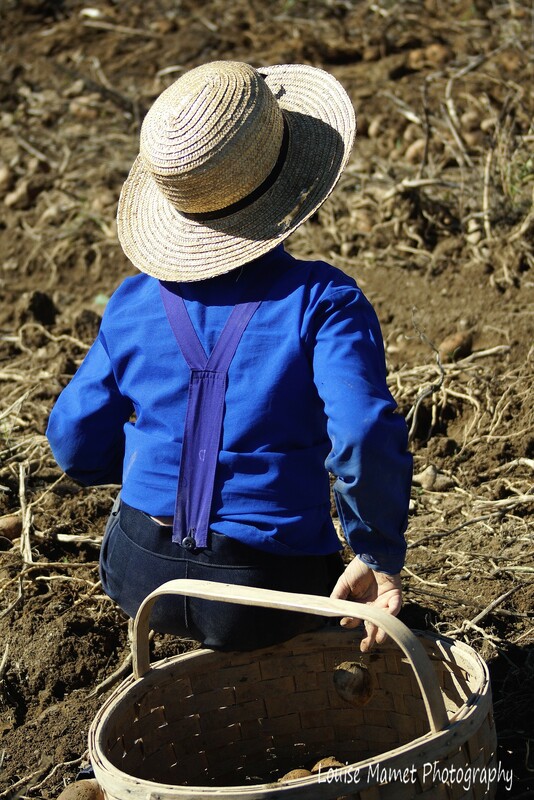 Humility is the symbol of Amish beliefs. Mild and modest personalities are esteemed. Patience, waiting and yielding to others are marks of their Community. These ideals are maintained by keeping all work, play, worship, commerce and friendship within the Community itself. They also prohibit habits that feed individualism and greed, as displayed through their plain dress style (mostly blue color, but some can also wear green) and prohibition of personal photographs (namely their faces). 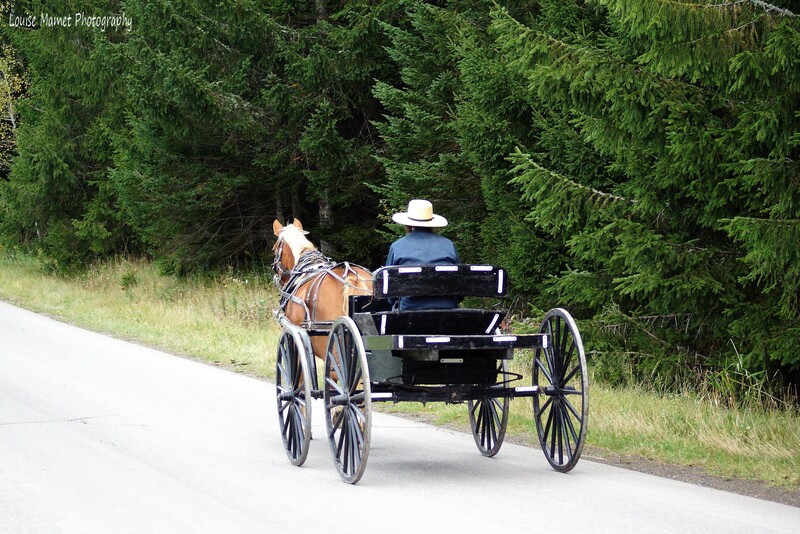 They travel by buggies, which are dark gray so they can merge into their surroundings, these buggies are driven by horses. 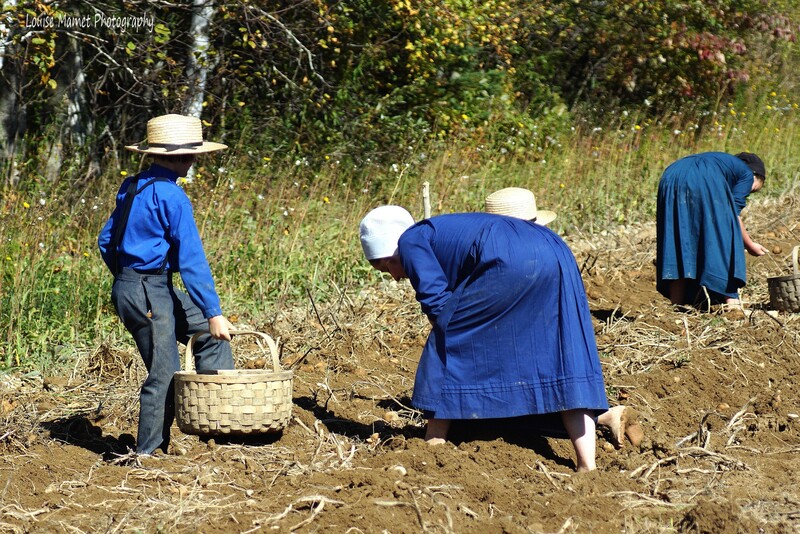 Children go to school up to Grade 8, schools are run by single Amish women and are very often situated within a walking distance of their homes. The teachers are chosen by a local school board of parents for their academic skill and ability and commitment to religious values and Amish views. 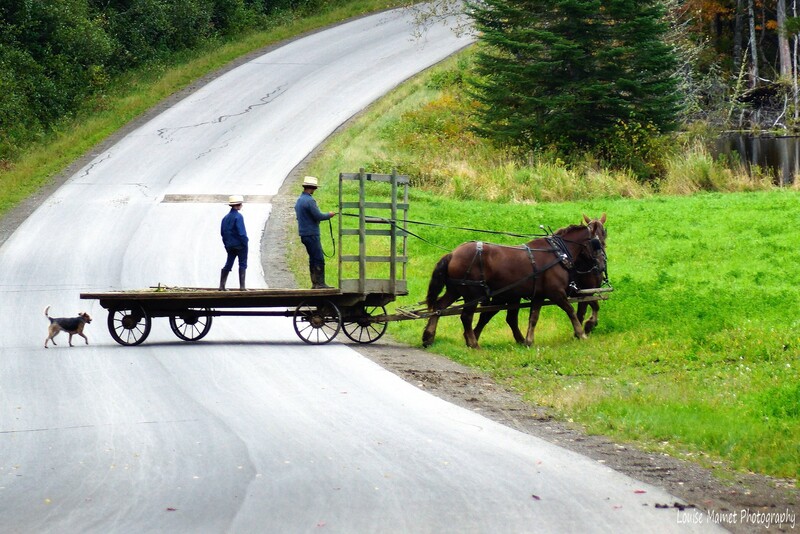 The Amish speak English while talking to a non Amish person, several of them speak Pennsylvania Dutch while talking among themselves. This language is not a written one. 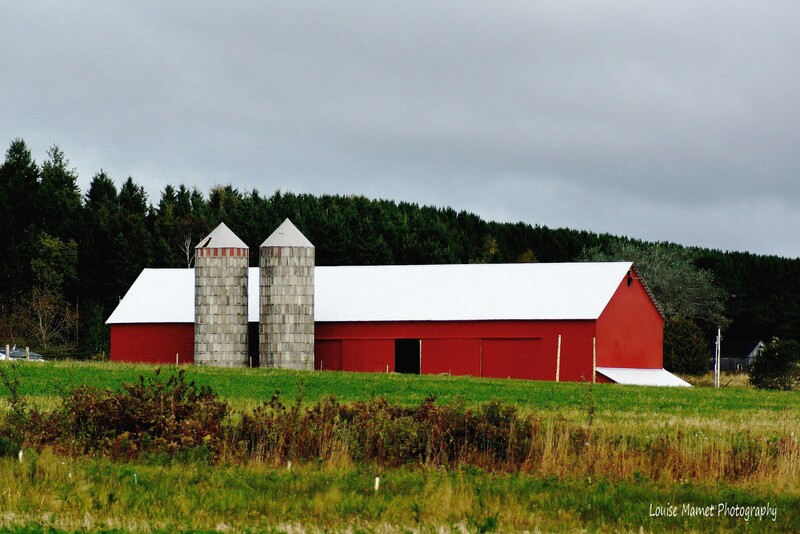 One of the Maine Amish Community is based near Fort Fairfield, Aroostook County. Like the other Amish settlements in Maine, the Fort Fairfield Amish are a small group, belonging to a single church district. Amish in this very plain group supplement their farming with small businesses, including a dry goods store and furniture, metal works for roofs and watch repair. 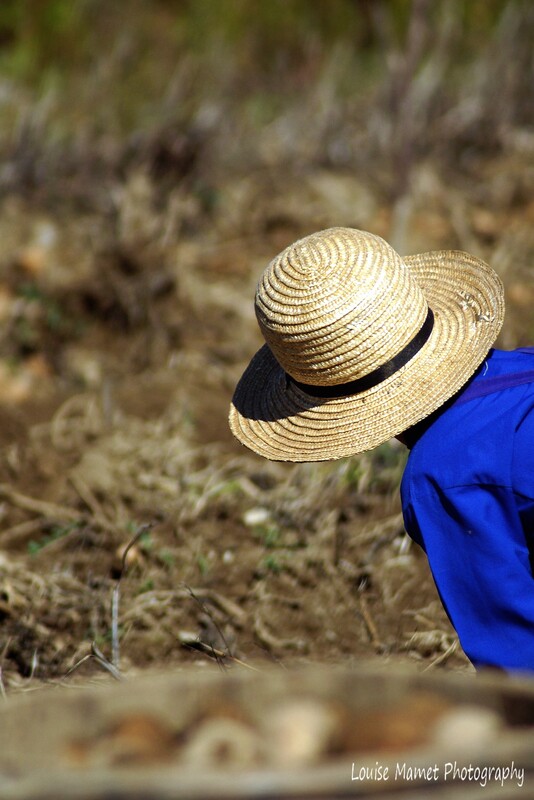 Some of them also work during potato harvest. Thank you so much for all these memorable moments! Great work, Louise! We too enjoyed the time we were in Amish country. You were able to picture the lifestyle well without breaking the Amish rules; well done! Lovely pictures and wonderful words about this wonderful place and wonderful people, thanks for sharing. Thanks Meg. What an experience and opportunity, loved every moment of it! A very special community, surely attached to more beautiful and real values. Thank you for these nice pictures! 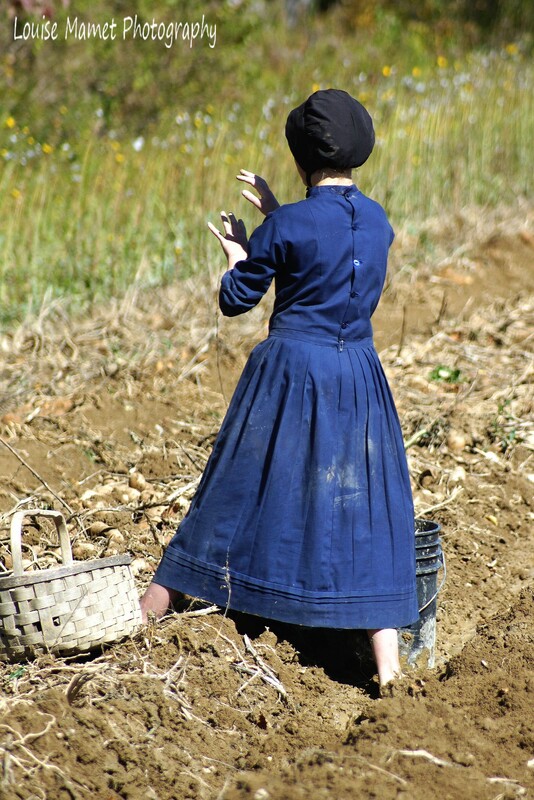 I enjoyed looking at the pictures and truly am fascinated with the Amish people and their culture. It’s just another part of our world that shows people can live in their communities in their own fashion and beliefs in peace. Thank you for sharing these wonderful images of their lifestyle. Their humility is stunning Carol. Great lesson! Thanks for visiting “mon amie”. 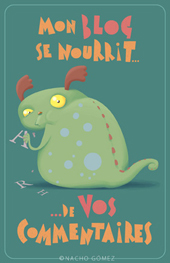 Ne t’arrête jamais, tes photos et les textes sont enchanteurs. Merci et grosses bises. Unique moment d’émotions et de découverte, Gervais. J’ai eu une chance inouïe. Merci de ta visite et de ton commentaire, toujours très appréciés. You really were privileged to be allowed into a community that has such a reputation for being wary of outsiders. Beautiful pictures(as always) ! Unique experience, Koalisa. Fascinating people. Thanks for your visit, glad you enjoyed the photos. It says a lot for your ability to relate to these very private people that they gave you the opportunity to observe and record their activities Really enjoyed your pictures and outline of their history. Thank you for your comment, Bill. 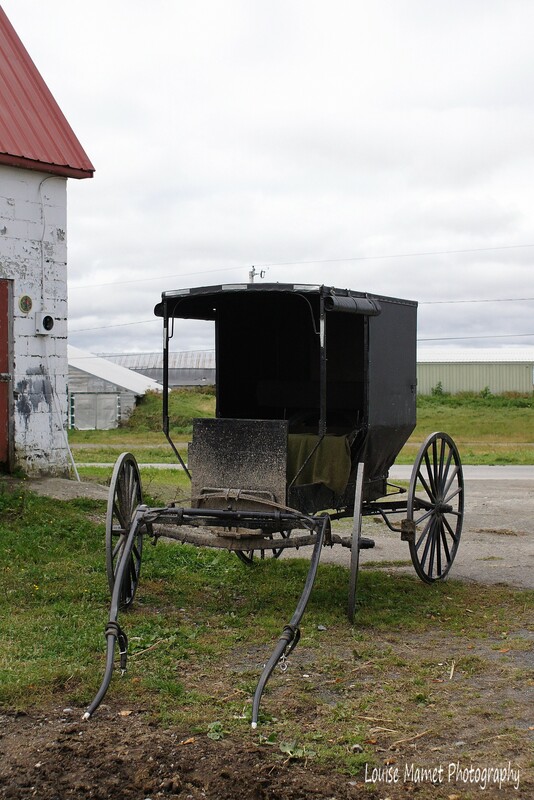 It has been a memorable moment to be able to visit the Amish Community of Aroostook County… One of the best part of my trip. Ce fut une visite enrichissante, Maryse. Les gens rencontrés dégagent un sentiment d’humilité et de paix… Assez édifiant dans l’ensemble. 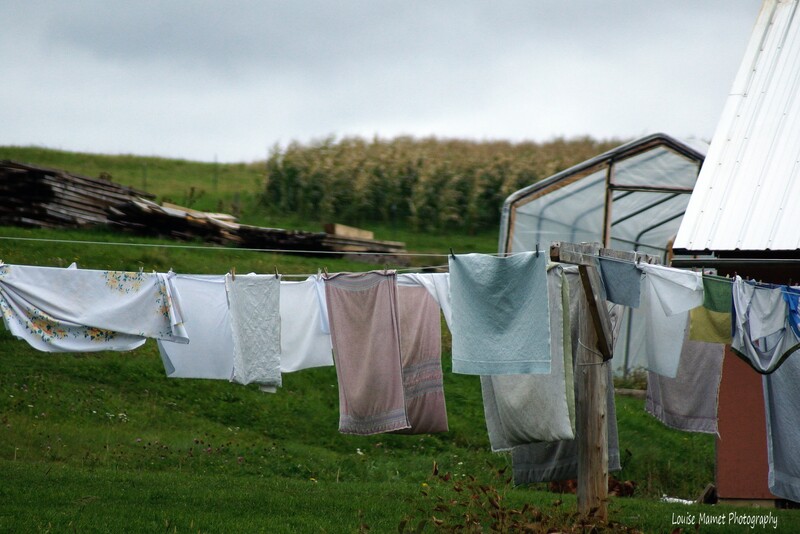 Merci Louise pour ce reportage sur la communauté Amish qui me fascine depuis toujours dans leur façon de vivre…. Merci de ta visite, Christine. Expérience tellement riche du côté humain, ils ont une vision de la Vie tellement différente, sont ils dans le Vrai?